I’ve been quite into the healthy life lately. Since my sister became a vegetarian, we have both discovered little by little a whole new world where eco friendly does not mean eating plain oatmeal for breakfast. When we go out we always try to look for vegetarian or vegan places where we can both enjoy food, and that’s how we discovered this little place in Bilbao..
Bohemian Lane can probably one of my favourite places in Bilbao. 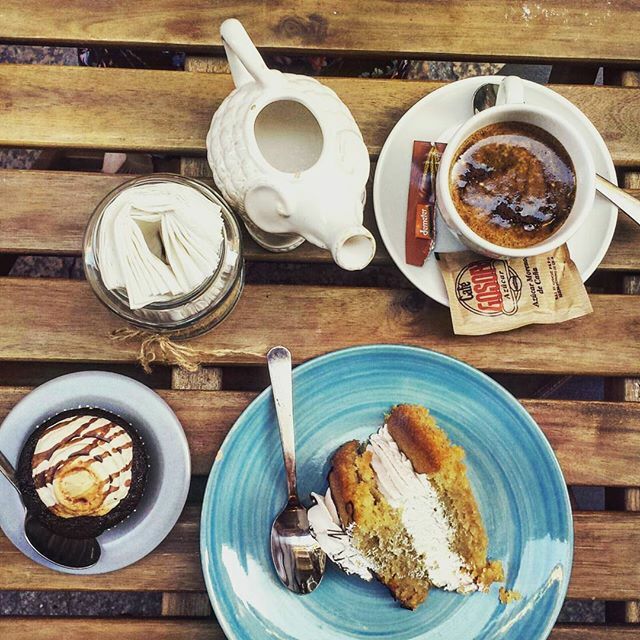 It’s a cosy, small vegan café where you can enjoy amazing juices, cakes and cupcakes and all vegan! 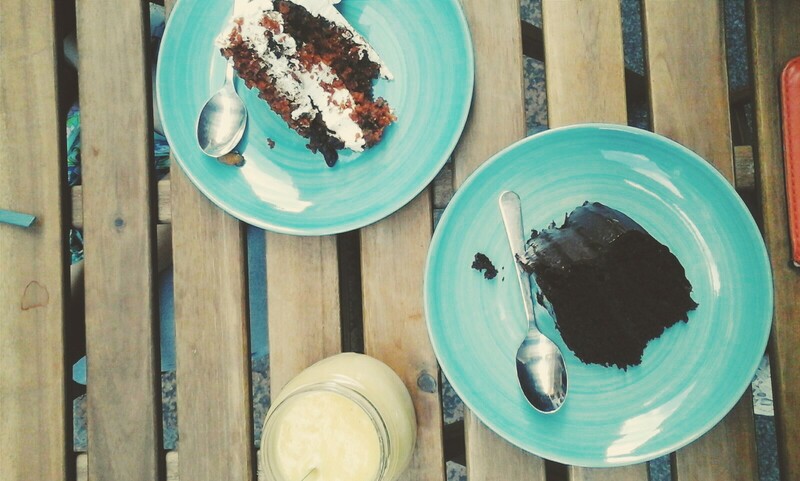 We actually found the place without warning, and before we could do anything we were already making our first order –carrot cake, pineapple banana juice and chocolate apricot cake yum! I’m not a vegan myself but I was sold by the first bite. Don’t be afraid, you won’t be able to notice the difference between these cakes and any other non vegan cakes. If anything, I think you will probably prefer these, as they are easier to digest because they don’t have milk or eggs. Also, you must know it’s not expensive at all, you can have a piece of cake for less than 3€ which is great. Of course, the blogger inside me had to snap some photos before we started eating up all the goodness on the table -very Instagrammable, by the way. Seriously though, if you’re in Bilbao you cannot miss this place , it’s definitely worthy!